Consent forms are commonly referred to as Authorization and Disclosure. In a way, this breaks down the point of a consent form into two reasons – Authorization and Disclosure. The Consent Form provides an employer’s disclosure of information, rights and rules pertaining to the background check and obtains the consumer's authorization to run the background check. According to the Fair Credit Reporting Act (FCRA), an employer must obtain a signed copy of a compliant consent form from the applicant before running a background check. This must be a stand-alone document (not embedded with other parts of an application or employment paperwork), contains only the Authorization and Disclosure (disclosing a background check will be run and authorization via signature), and refrains from including erroneous or irrelevant information (such as releases of liability). Keep in mind, certain states may require additional provisions or separate consent documents, such as New York Article 23-A. If you know the above paragraph, you’re off to a good start even though there’s a bit more to it that your attorney can help you sort out. Although, that tells me why we need a consent form – it’s required by law. What’s the point of it? Basically, the consent form obtains… in writing… acknowledgment from applicant that they know a background check will be run. This way, everything mentioned in FCRA Requirements are in writing when you provide the applicant with a consent form and receive their signature. By obtaining a signed consent form before beginning a background check, an employer has written authorization from an applicant to proceed. This way, an applicant can’t claim they weren’t advised of the information on the consent form and it’s consistently communicated every time. It also ensures employers don’t withhold information pertaining to the background check – whether malicious or accidental. First, use our online consent form if you’re not already! Choice Screening provides all our clients with an online consent form that is free of charge. 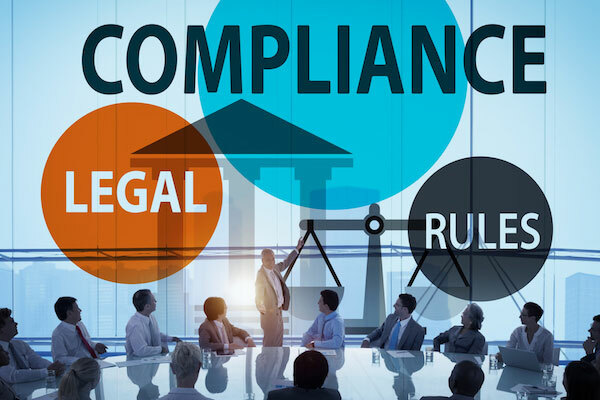 It is maintained by our Compliance Manager and should accommodate most employer’s needs. Second, make sure any consent form you use is reviewed by an attorney annually (or whenever you hear about legislation or litigation that could impact your form). Although our consent form is generally compliant, you may have additional regulation to adhere to. Do you have more questions about consent forms and consent form compliance?